If you have skype installed you can select the link below to call Kate Hudson-Hall : Dip.THP (NSHAP), DipAdvHYP - (NSHAP), AFA.Dip (ASET). 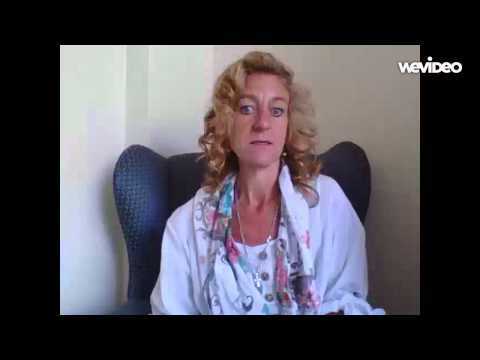 Kate has trained extensively in hypnotherapy/psychotherapy and Neuro–Linguistic Programming and holds a diploma in Therapeutic Hypnosis and Psychotherapy (Dip.THP) and an Advanced Hypnotherapy Practitioner Diploma (Dip.AdvHYP) qualifying with the National School of Hypnosis and Psychotherapy (N-SHAP) in 1999. 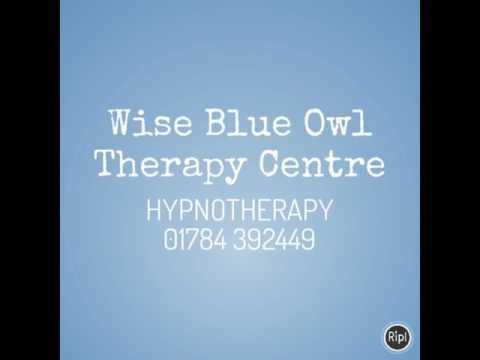 Kate is also a full member of The General Hypnotherapy Register (GHR) and holds a senior qualification in hypnotherapy practice (SQHP). practicing according to the General Hypnotherapy Standards Council code of ethics and has full Professional Indemnity Insurance. Kate is a certified Practitioner of the Usui System of REIKI HEALING. Reiki is often described as a spiritually guided life-force energy that uses its own wisdom to bring healing, balance and harmony to the recipient. 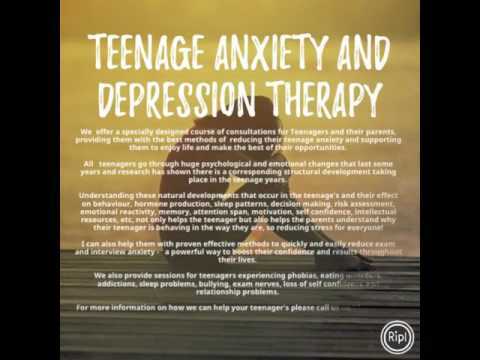 Kate is also an Emotional Freedom Technique (EFT) practitioner and has found the EFT on its own is an extremely powerful treatment, but when combined with hypnotherapy and NLP it’s virtually unstoppable. Kate gained her ASET level 3 diet and nutrition diploma in 2008 and went on to develop her ‘Imagine Yourself Slim” 6 week weight loss courses in 2009, and “gastric band hypnosis today” programme in 2011 with great success in assisting people to cut out crash dieting, helping them to stop overeating and working on encouraging control around food and motivation for exercise. For more information please see 'Any Further Informaton' below. Kate has a busy private practice in Surrey, practicing 1-2-1 personal sessions, Skype sessions and also teaches at various venues. She is committed to assisting her clients in achieving their full potential. 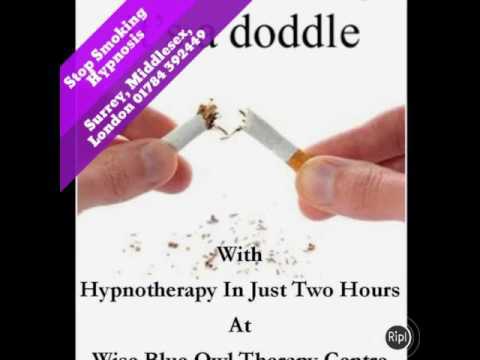 She believes that her “Imagine Yourself Slim” courses and therapy appointments should be quick, effective and fun. Hypnosis is often referred to as an altered state of waking awareness. It is a perfectly natural state, which occurs somewhere between being fully awake and fully asleep. Being hypnotised does not involve becoming unconscious, nor are you put ‘out’ or to sleep. You continue to have the faculty of hearing and the ability to think. 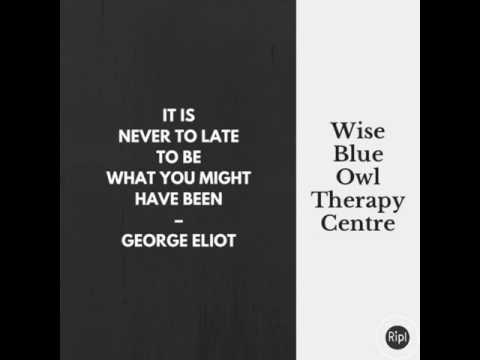 Your mind can in no way be dominated by the therapist and you cannot be made to do anything that you do not want to do, either in hypnosis or afterwards. 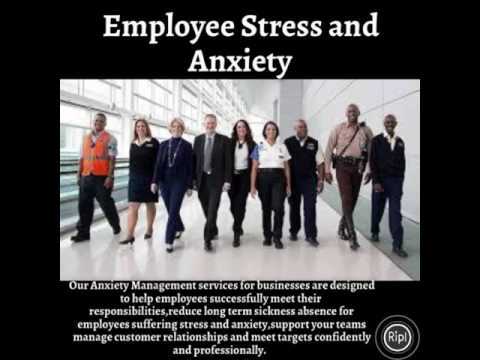 Many clients are worried about hypnosis. They have perhaps seen stage hypnotists who make people believe they are chickens or eat onions believing them to be apples and they fear being made a fool of. However, clinical hypnosis is practised for the benefit of the client. At the heart of everything we do are your needs and helping you to achieve your goals. Your hypnosis begins with you sitting on a chair or lying on a couch. You can slowly relax and enjoy listening to the soothing sound as your therapist speaks, leading you gently into a wonderful relaxed state with their voice. This is called being in a ‘hypnotic trance’ and is harmless, similar to drowsing before you fall asleep at night. The therapist may encourage you to go as deeply as you can into hypnosis. Each individual’s response to hypnosis is different and so the depth experienced may vary from a shallow state to a very deep state. 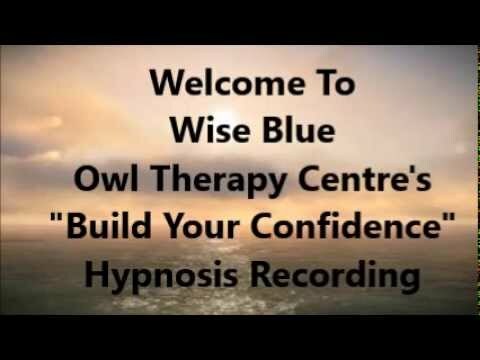 The therapy can be effective at any level of hypnosis and so you will find that you will go to the level that is most appropriate for you at that particular time. Once you are in this relaxed state, you do not have to do anything. You will simply hear what are called ‘positive suggestions’, statements. These enhancing postive suggestions are just that – suggestions – so you are less likely to succumb to unhealthy behaviours. Another hypnotic technique is guided visualisation. For example if you are undergoing IVF and approaching ‘egg transfer’, you may see in your minds eye a picture of your baby or babies nestling down on a nice soft pillow. To reduce menopausal hot flashes, visualising coolness moving through your veins can be helpful. 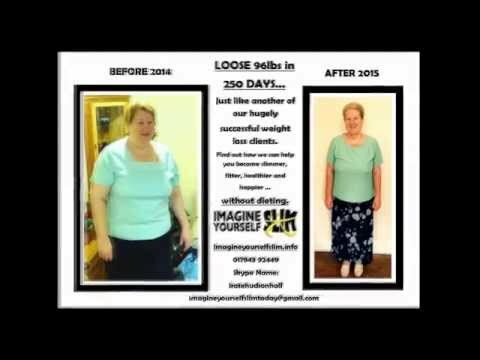 For weight loss, simply being able to ‘see’ yourself at your goal weight can be very powerful. No. Hypnosis works best when you are relaxed but not asleep. You will still be able to speak and get up and walk out of the room if you choose to, although no client we have ever had has ever done that. The process is very enjoyable. Many people worry they won’t be able to go ‘under’, but in truth we all hypnotise ourselves all the time. If you drive home and go on ‘autopilot’ for the last mile or so, you are in a hypnotic state. When you day dream you are in a hypnotic state. 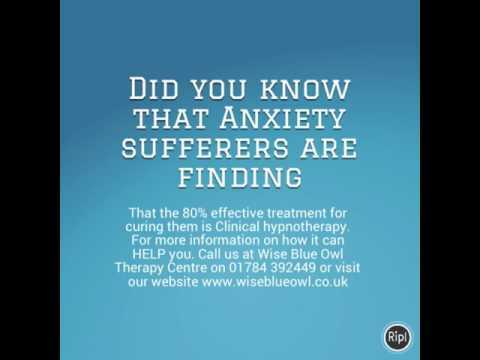 It is an entirely natural process and our hypnotherapists at Wise Blue Owl simply helps you to achieve it more quickly than you would be able to do it on your own. Everything we do while we are awake we do at two levels – conscious and unconscious. When we agree with something, we say ‘yes’. That is our conscious response. When we agree we are also likely to nod our heads. We do not consciously do it. It happens anyway, as an unconscious response. Hypnosis allows us to access the unconscious mind because deep relaxation switches off the conscious mind. For example, on a conscious level we might decide we are on a diet. However, a bad day at work and we unconsciously reach for a biscuit and the diet is blown. This unconscious link between stress and eating biscuits could have been set up either by childhood experiences – fall over and your mum gives you a biscuit. When something becomes a habit, a conscious decision to eat a biscuit becomes automatic` or unconscious. Because hypnosis can access the unconscious mind, we can ‘reboot’ it and remove any viruses that have been slowing down your progress. Those annoying self-defeating behaviours that have seemed so difficult to escape can finally be overcome. Advanced Master Practitioner in Neuro Linguistic Progamming(NLP) D.N.L.P. Introduction to understanding cancer and the treatments. Care during the final hours and bereavement. Member of NHS Directory of Complimentary and Alternative Practitioners since 2004. Each appointment is for one hour at £100 per hour. We also take card payments from MasterCard, Visa, Maestro, Paypal or direct bank transfer.